same as what I saw with my own eyes. Yes, the sea color is differentiate with 6 tones of blue from darkest to the lightest blue. I screamed excitedly and I can't taking off my eyes away from this picture, no, is the fantastic view. 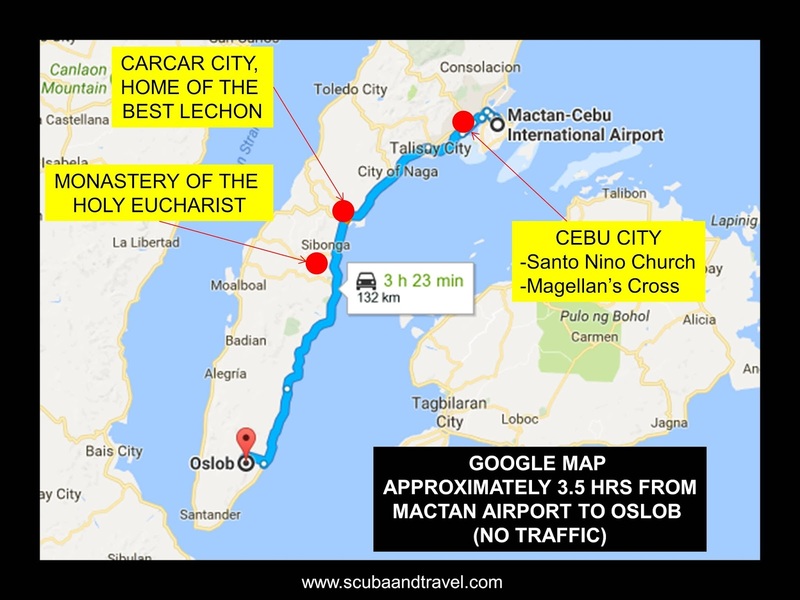 How to reach Oslob from Cebu City. Nice Place Pay for a Price, don't you agree ? A private island where the sea is fabulously blue blue and blue. Basically, we cant reach the island on the first day due to the low tide of the sea at the evening. Thus, the resort managed a hotel for us at Cebu City on the first day when we landed. Upon reaching Cebu Mactan Airport, we were picked up by their local driver which is arranged by the hotel management as mentioned above. The bus, the shops , the road and the facilities at here seems like you were back to 1990's. We reached the hotel in the evening and we went out for a walk before we had out dinner. The hotel receptionist reminded us to be extra alert and be careful on your belongings. Once I stepped out from the hotel, I realized that why she has to remind us. The place is dirty along the road, the vehicles and motors were busying on the road, making noise and air pollution. The people were looking at you and your attire, feeling uneasy under that circumstances by hugging your belongings close to your chest. They sit on the floor outside the shops laughing and talking loudly, ignoring the passerby that passing in front of them. Back to the hotel for our dinner and this is how their vegetarian set was. The taste of the food was average but I was stunned when I realized the salad was my main course of the day. Anyway, the pudding is love. It was 6am in the morning and the sky was totally bright. It was super different with the sky in Malaysia. Okay, checking out and heading to the beach after my egg-for-life breakfast. since I woke up at 6am today for the lovely breakfast. I can see the blue color of nature connecting from the sky to the sea. For the next 1 hour of journey, the blue sea will be next to you along the road. The driver brought us to the company jetty and we were served like a king. We were served with welcome drinks and waited in an air-conditioner room with a TV showing the rules and activities on that island. They will called us to open our luggage for checking purpose to make sure we did not bring any food and snack to the island. But in fact, they checked one of our bags and the maggi cups were stored in another luggage which were not checked. Oops. I cant wait to take picture with the blue even though I am going to a more bluish sea. The blue color is so nice that is different from dark blue to light blue. The boat has a schedule time on each day and here we go ! 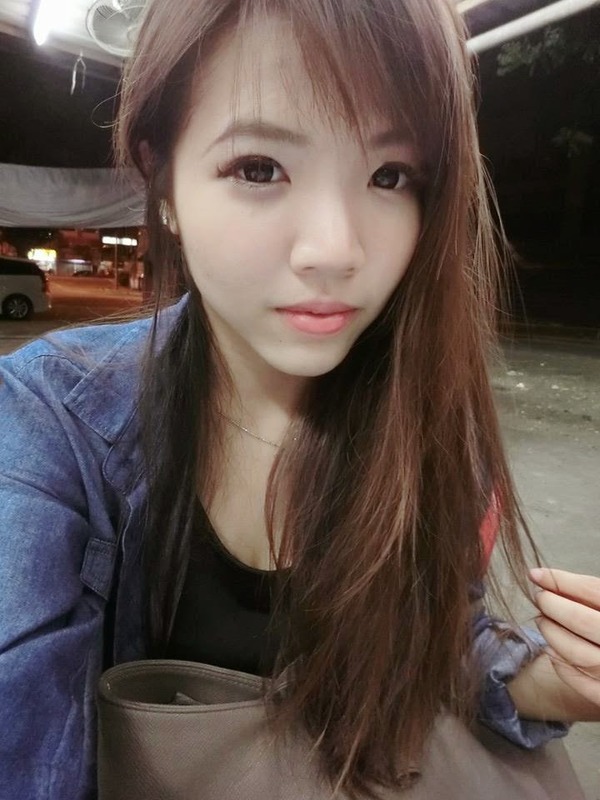 Okay, I think I should stop here and going to post for next post soon. Stay tuned for my next post about the super blue sea island.